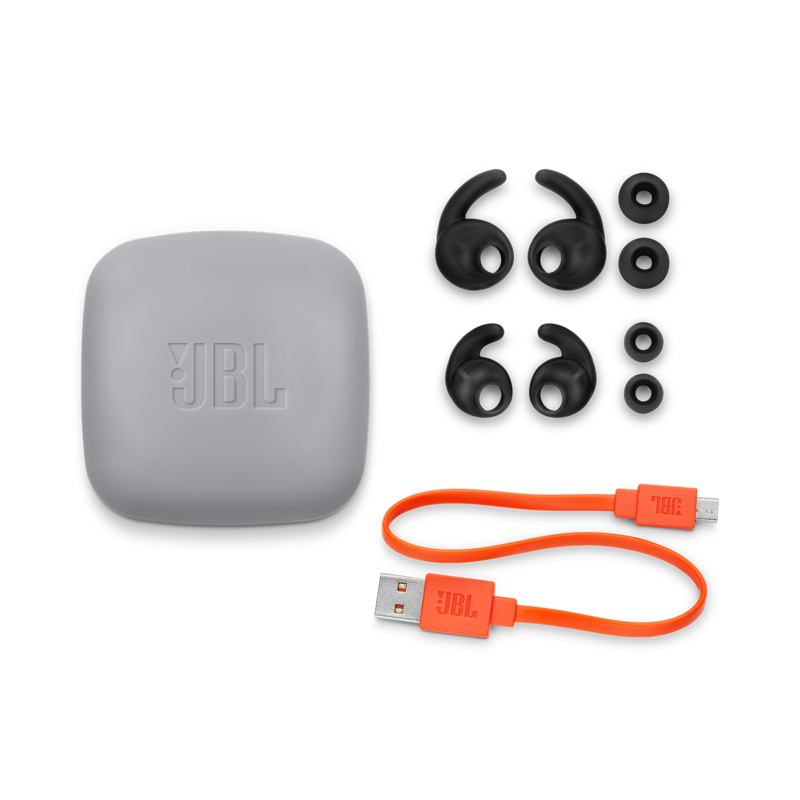 The world renowned JBL sound that has been perfected for over 70 years tuned to provide the most epic sounding soundtrack for your active life. Wireless Bluetooth® streams audio for 10 hours to keep you rocking from a morning gym session all the way through a full day’s work. Quickly recharge the battery in 15 minutes for an hour of playback time. 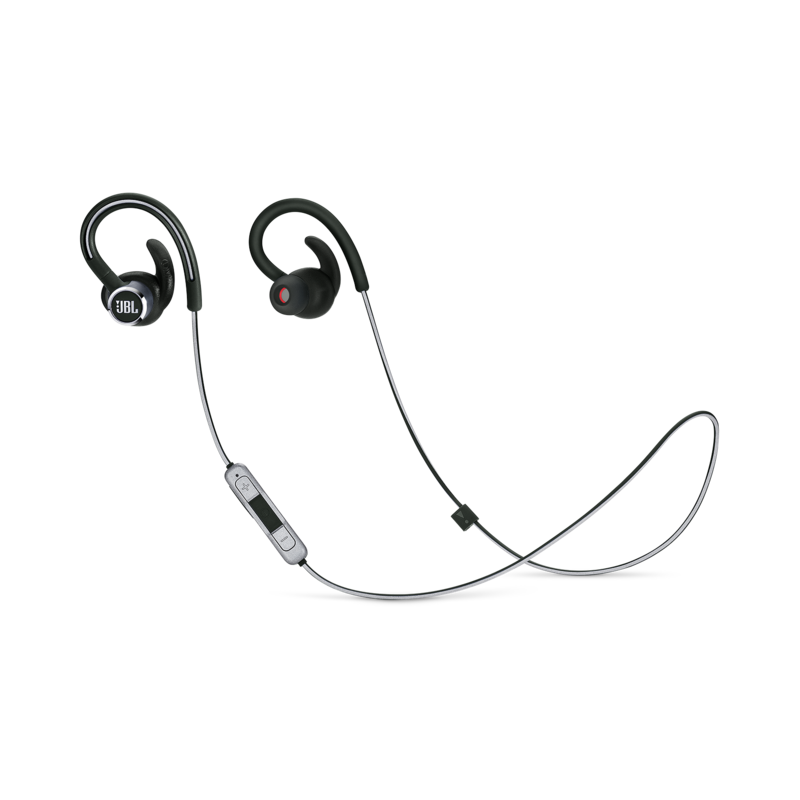 The Dual Lock technology – a combination of patented FreebitTM enhancers and the ear hook design, ensure maximum stability and comfort for your ears during the most intense workouts. With the touch of a button, easily manage your music or calls and conveniently access voice assistants. Flexible silicone ear tips and patented FreebitTM enhancers that both come in 3 different sizes allow for ultimate customization by mix and matching sizes to find the perfect fit and audio performance. Ramp up the intensity of your workouts without fear. 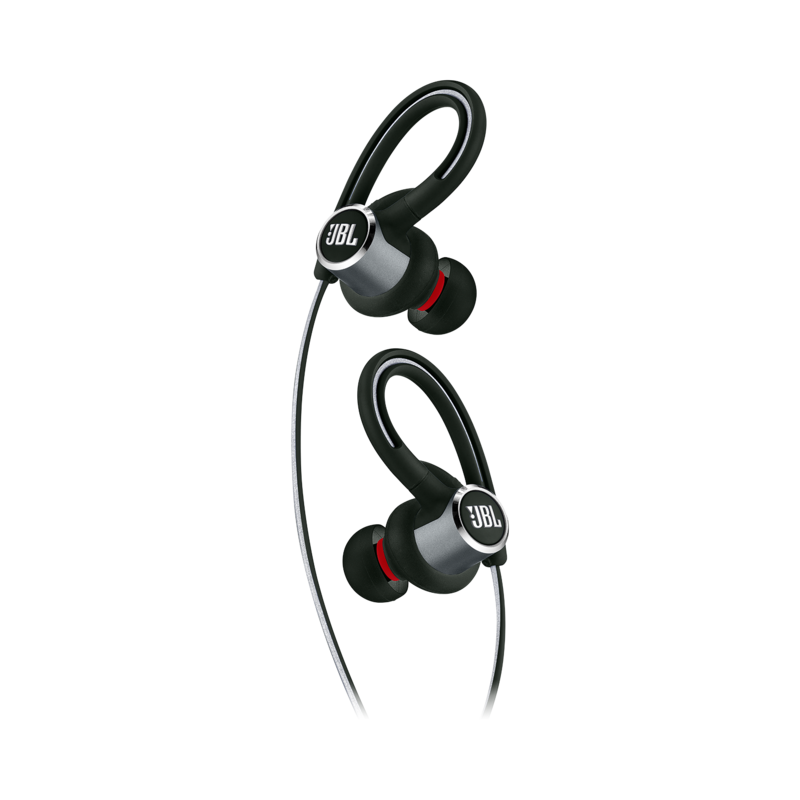 Boasting an IPX5 water-resistant rating, these headphones are built to last the most intense workouts. Designed for ultimate visibility at night. Take on every workout with wireless headphones that go the distance while matching your personal flair for style. 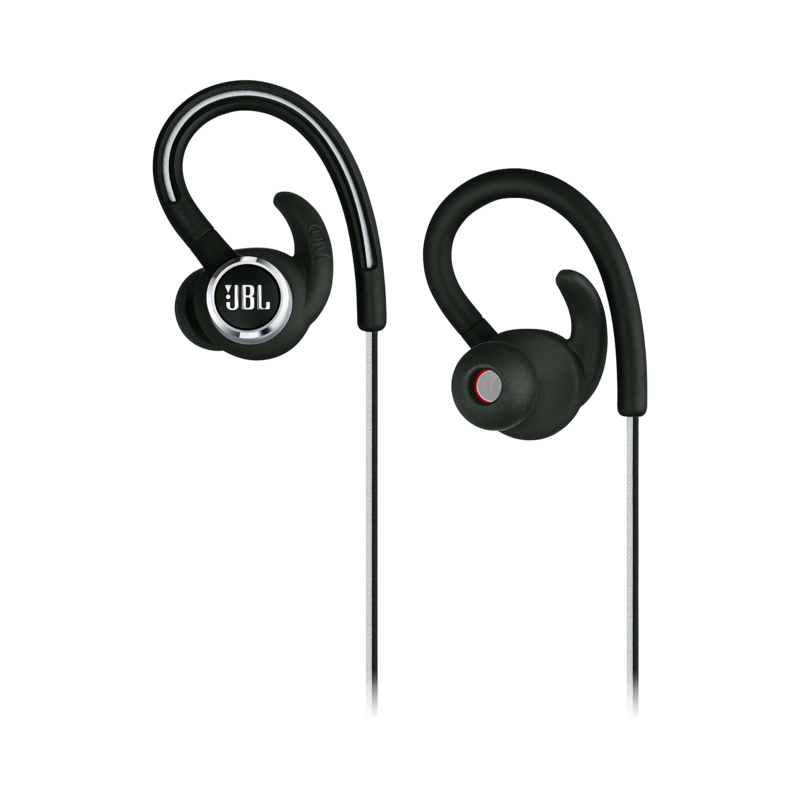 JBL Reflect Contour 2 is designed with sweatproof, lightweight aluminum construction and an ear hook fit that’s ready to lock in and go. Customize your comfort with three sizes of Freebit™ enhancers, and have easy control over music and calls with a 3-button remote and mic. A reflective cable keeps you more visible during nighttime routines. 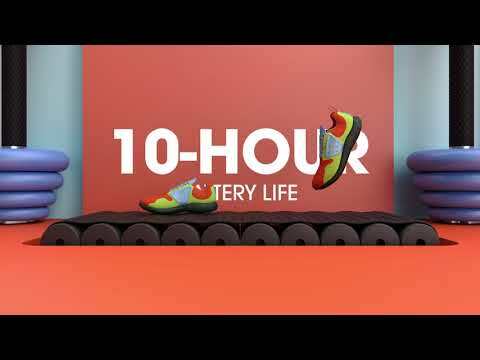 And with 10 hours of battery life powering signature JBL sound, you can keep moving without ever missing a beat. With the touch of a button you can conveniently manage your calls and access the voice assistant.